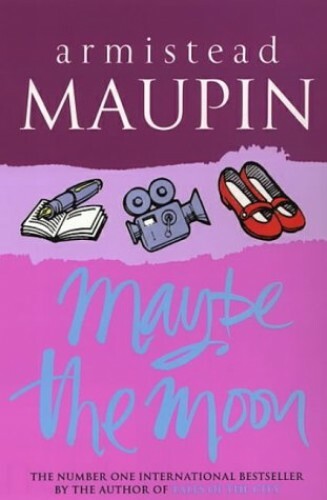 A FEATURE FILM ADAPTATION OF ARMISTEAD MAUPIN’S AUDACIOUS NOVEL, MAYBE THE MOON. the stifling rubber suit she was required to wear. Now, after a decade of hollow promises from the Industry, she is reduced to performing at birthday parties and bat mitzvahs as she waits for the miracle that will finally make her a star.